Microsoft Teams enables you to get all your content, tools and conversations in the Team workspace with Office 365. 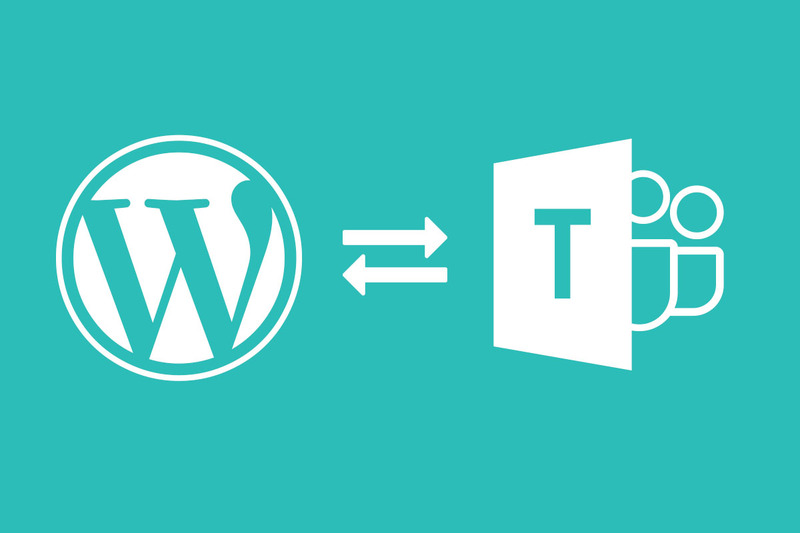 Microsoft Teams for WordPress is used to send WordPress data(events, orders etc) to a Teams channel formatted as a specific adaptive card. 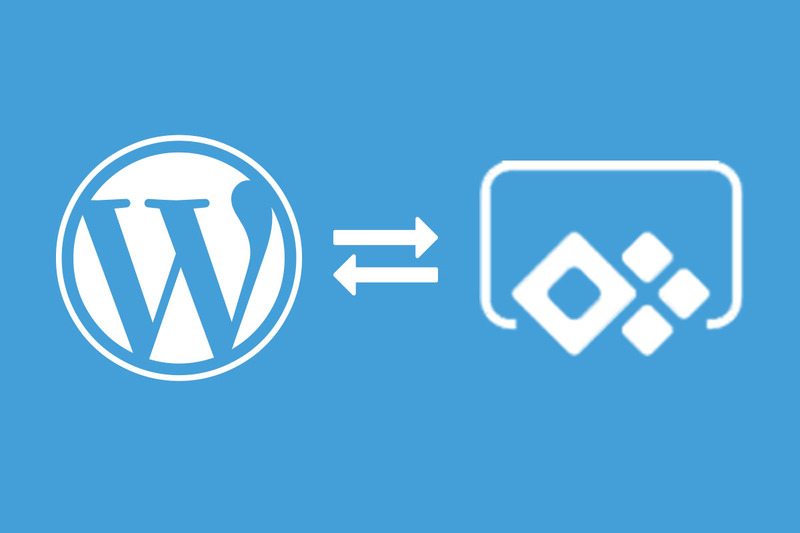 This is achieved by using one or more of our plugins for (custom post type, woo-commerce, user and forms(gravity form, contact 7 and ninja forms)) to interface with the Microsoft Teams Rest APIs. 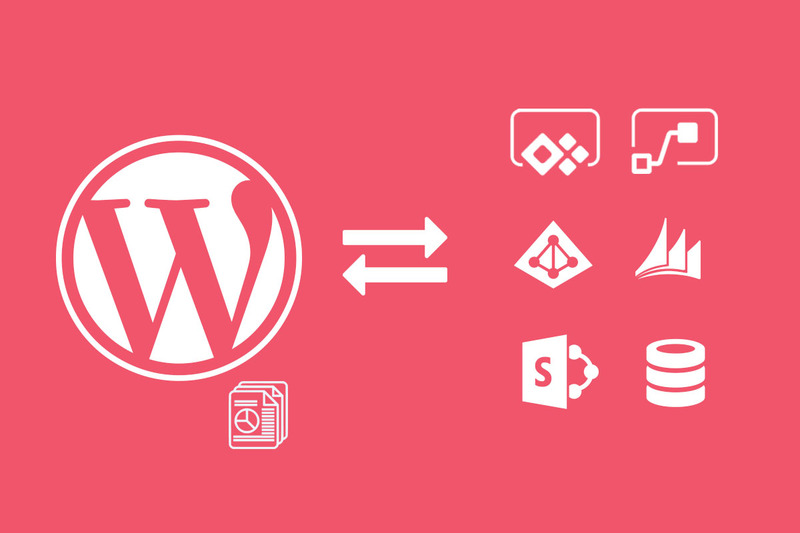 Post WordPress data(custom post type, woo-commerce, user, gravity – contact 7 forms) to Microsoft Teams. 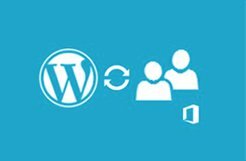 User able to create multiple WordPress connections with Microsoft Teams. 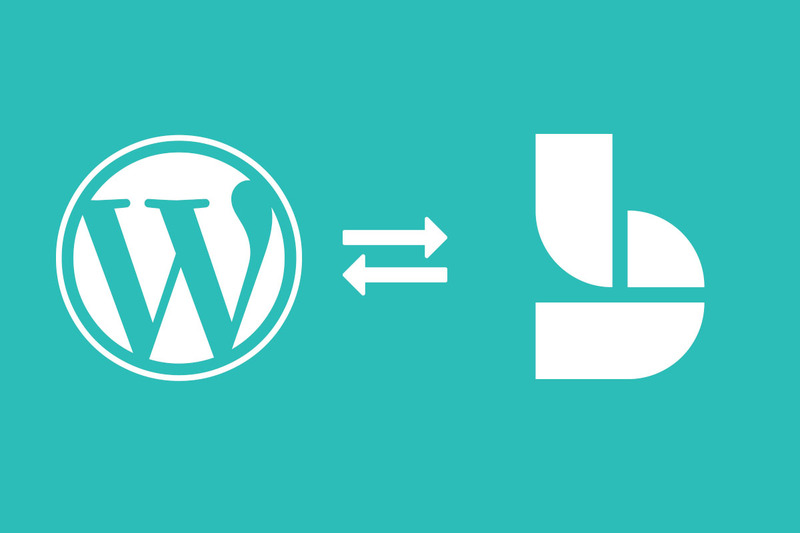 If you intend on writing data to WordPress types you will need to have basic/http authentication enabled. We will utilize a screen sharing application like zoom meeting to perform the implementation at #2 above.